The Precise Hearing Z1 digital hearing aid offers great value in a small package. 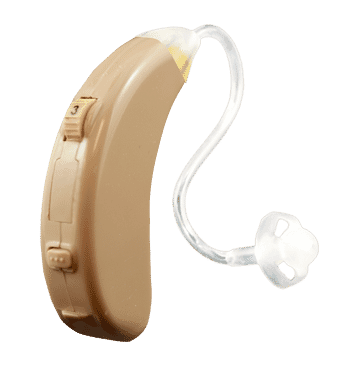 It is an inexpensive, powerful and simple to use hearing device, that offers several user friendly features all for a low price. As an FDA registered hearing aid, the Precise Hearing Z1 is a shining example of a cheap hearing aid that will deliver powerful results. It includes a volume control wheel and 2 trimpot controls which allow high frequency and output sound adjustments. Also, a memory switch and 4 pre-programmed memory levels make it easy to find and control the optimal noise reduction settings for your ultimate comfort. Memory settings include quiet environments, woman and children optimized, voice/television emphasis as well as feedback elimination. The Precise Hearing Z1 is the perfect combination of great value and powerful features!